First, NASA’s orbiting Fermi satellite identified a burst of high-energy gamma rays. 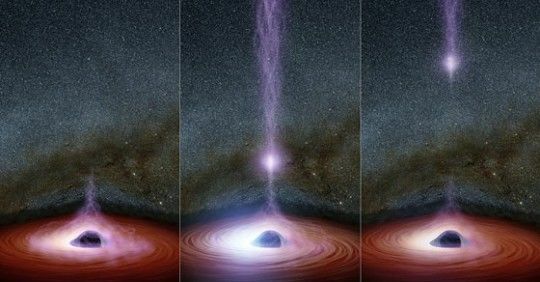 Then, in the minute leading up to the Fermi burst, scientists noticed microscopic distortions in space caused by gravitational waves passing through the Earth. When they combined the data from the two Laser Interferometer Gravitational-Wave Observatory (LIGO) facilities in Hanford, Washington, and Livingston, Louisiana, with the data from the Virgo detector in Italy, they realized they could localize the disturbance to a relatively small region of the sky — only about 150 times the size of the full moon — near the constellation Hydra. Astronomers at Las Cumbres Observatory (LCO) in Santa Barbara activated their robotic network of 20 telescopes around the world and were one of six teams to co-discover a new source of light in that region and localize it to the galaxy NGC 4993, only about 130 million light years away. “Such a gravitational wave signal had never been seen before but was unmistakably generated by two neutron stars spiraling together,” explained Iair Arcavi, a NASA Einstein postdoctoral fellow in UC Santa Barbara’s Department of Physics and leader of the LCO follow-up effort. The resultant study appears in the journal Nature. 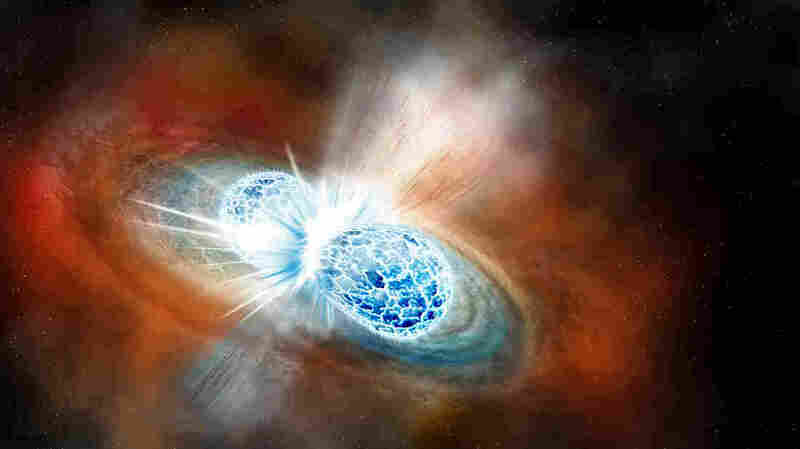 The outburst that occurs right after two neutron stars merge is called a kilonova, a phenomenon that had long been theorized though never conclusively observed — until now. Unlike traditional ground-based facilities with single telescopes, the LCO network could observe the phenomenon every few hours for five consecutive days. During that time, the light from the explosion dimmed by a factor of 20, fading at an unprecedented rate for something so luminous. Kilonovae are thought to be the primary source of all the elements heavier than iron in the universe. For example, most of the gold on Earth may have been created in a kilonova. The name originates from the prediction that a kilonova would be a thousand times brighter than a nova, though dimmer than a supernova. “We know now that one reason they had been so elusive is that they fade too quickly for conventional astronomical facilities to detect,” Arcavi said. “Thanks to knowing where to look and then having telescopes networked together all around the world, we were able to watch this new type of cosmic explosion rise and fade in real time,” said co-author Curtis McCully, a postdoctoral researcher at LCO and in the UCSB Department of Physics. LCO astronomers also used their and other facilities around the world, including the 8-meter Gemini telescope in Chile, to split the light of the kilonova into its chromatic components: a rainbow. 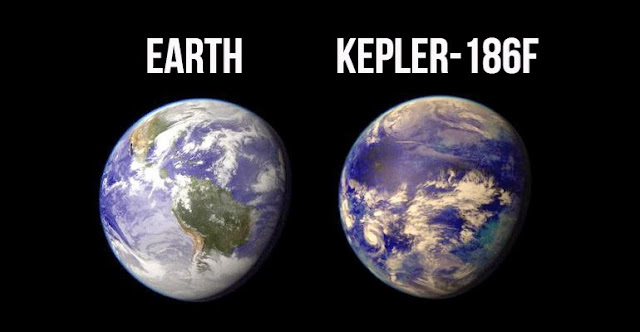 McCully led this study, which appears in The Astrophysical Journal Letters. The LCO group also contributed to a third study measuring the Hubble constant, which characterizes the expansion rate of the universe. That research used the inspiraling neutron stars as “standard sirens” to determine their distance from Earth and compared that distance to the redshift, or how much light has been stretched by the expansion of the universe. That study appears in the journal Nature.